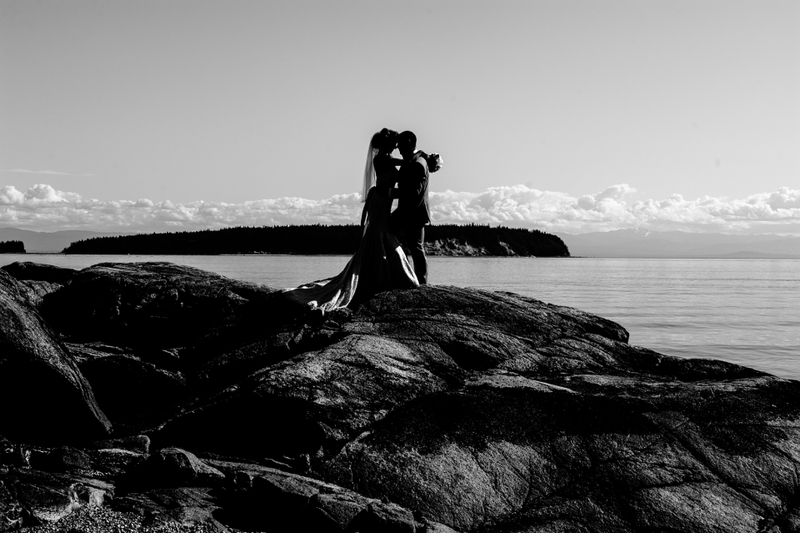 Rockwater wedding venue - Outdoor wedding photography on the Sunshine Coast. 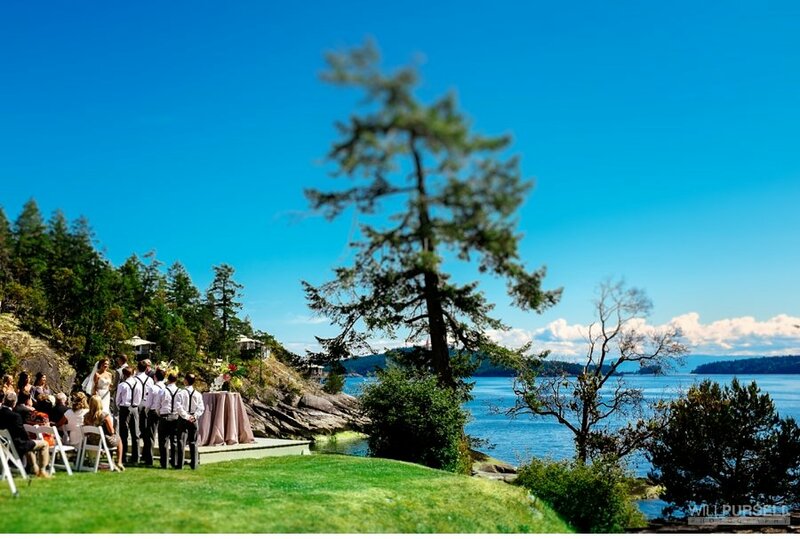 If you are looking for a west coast looking venue Rockwater Secret Cove is it. 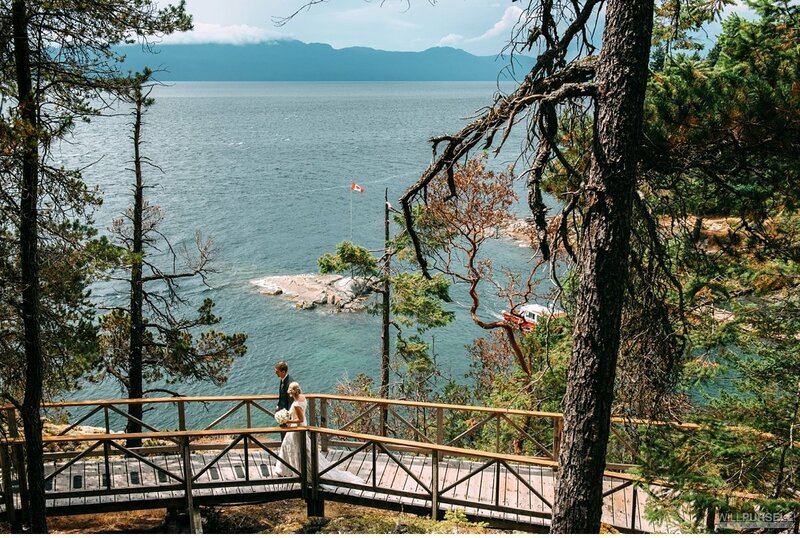 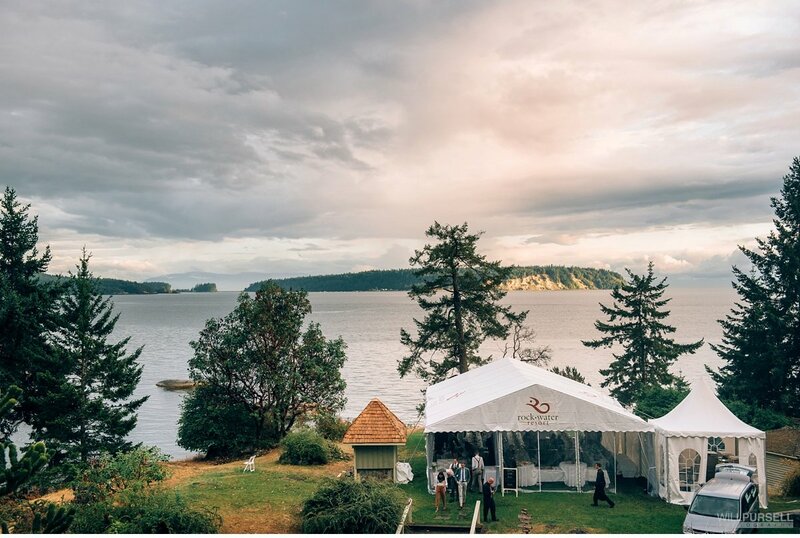 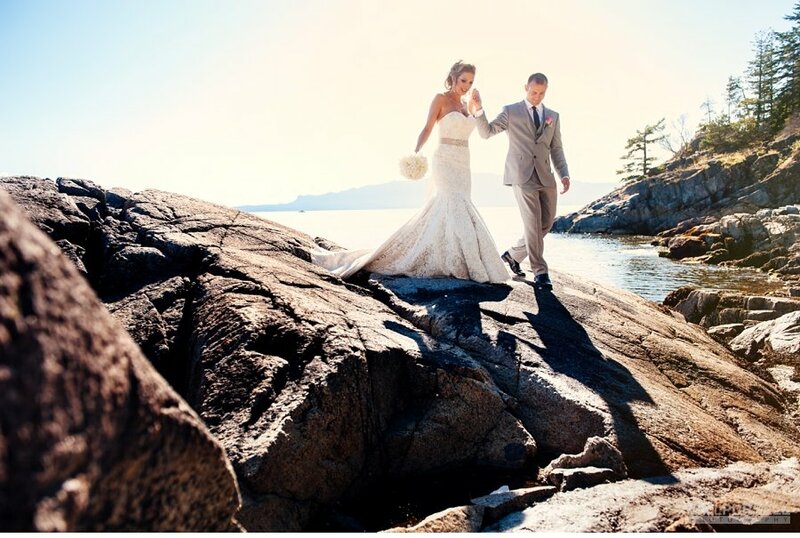 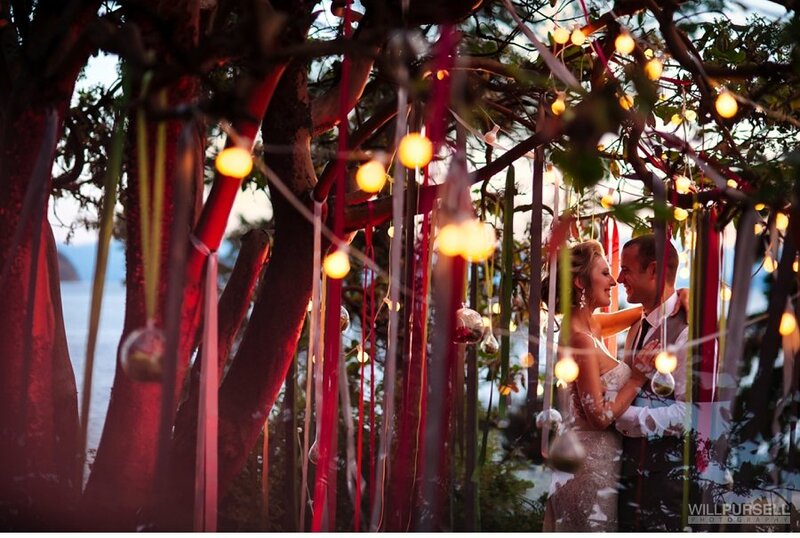 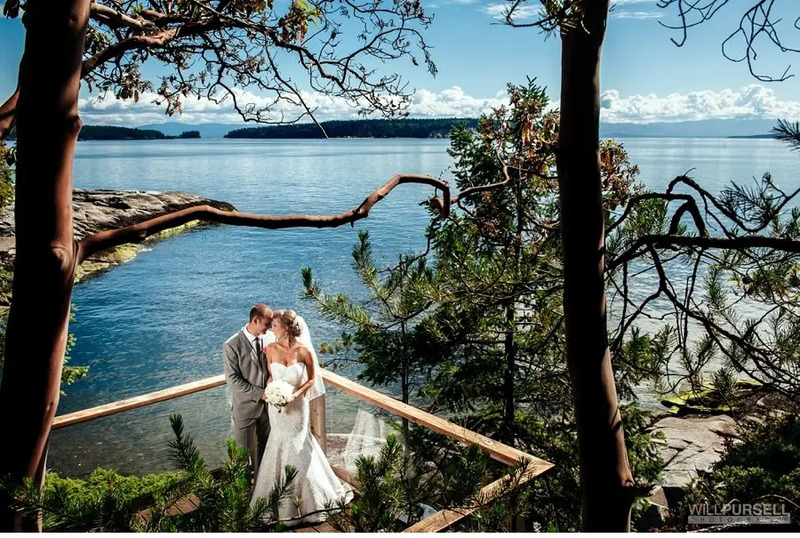 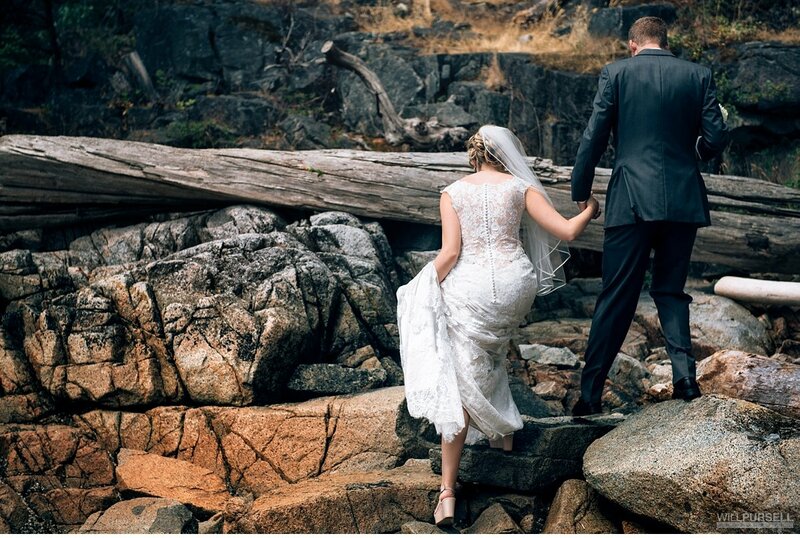 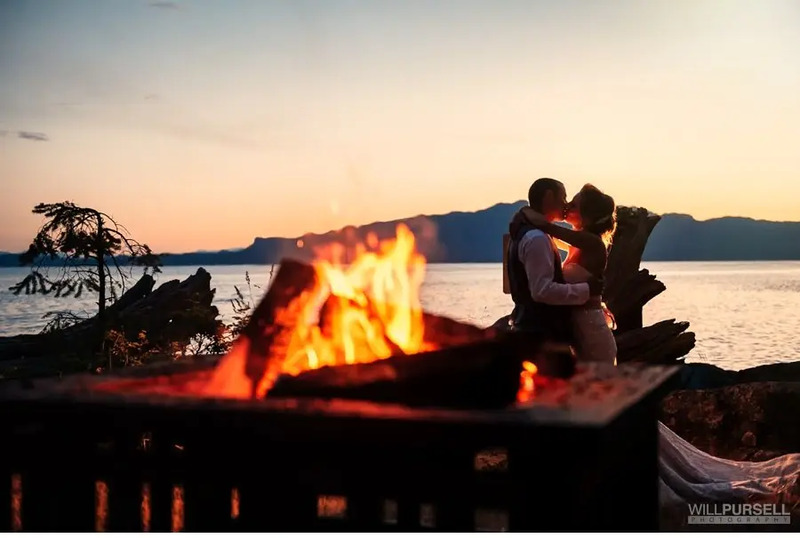 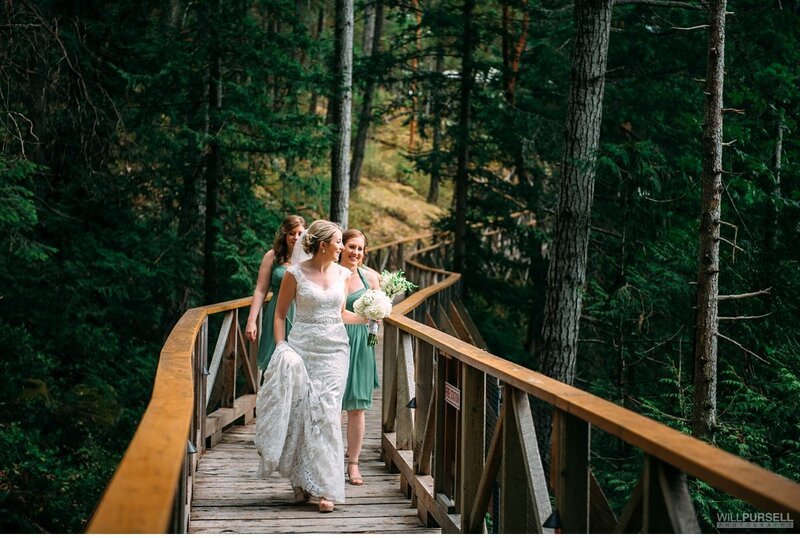 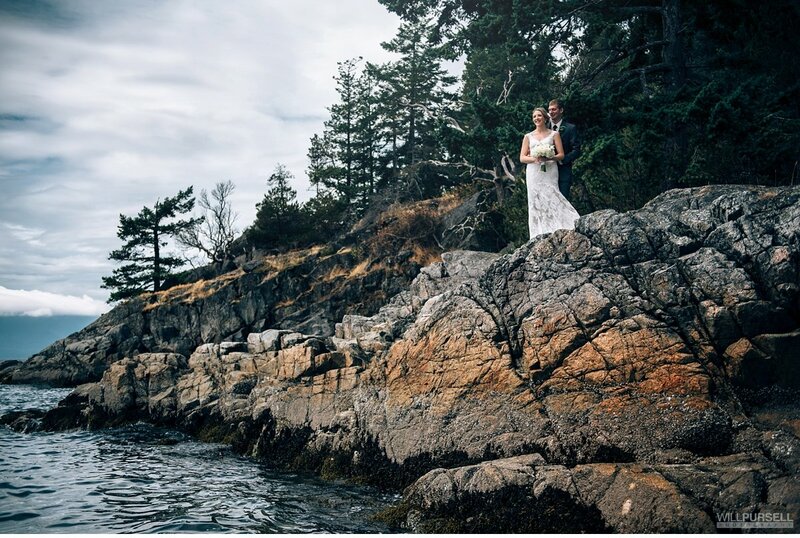 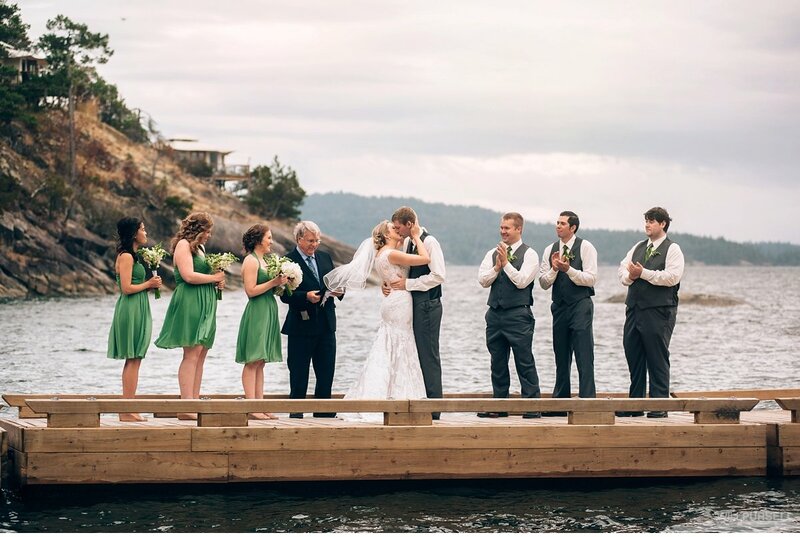 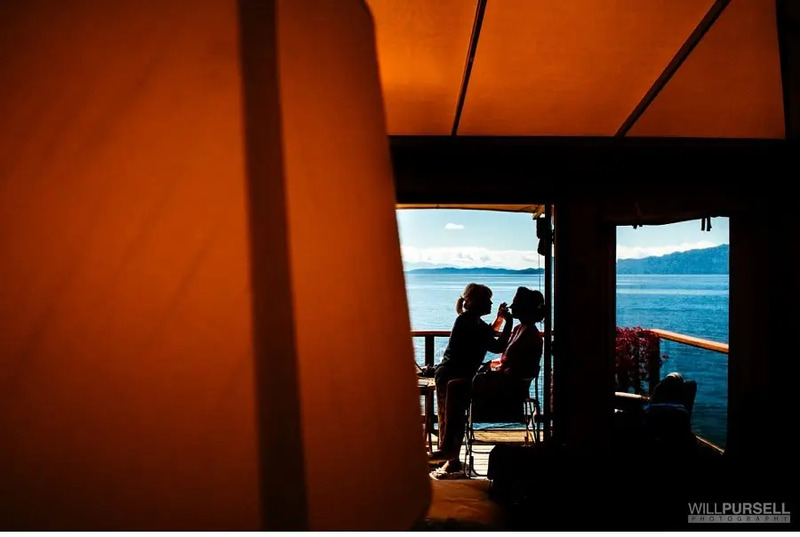 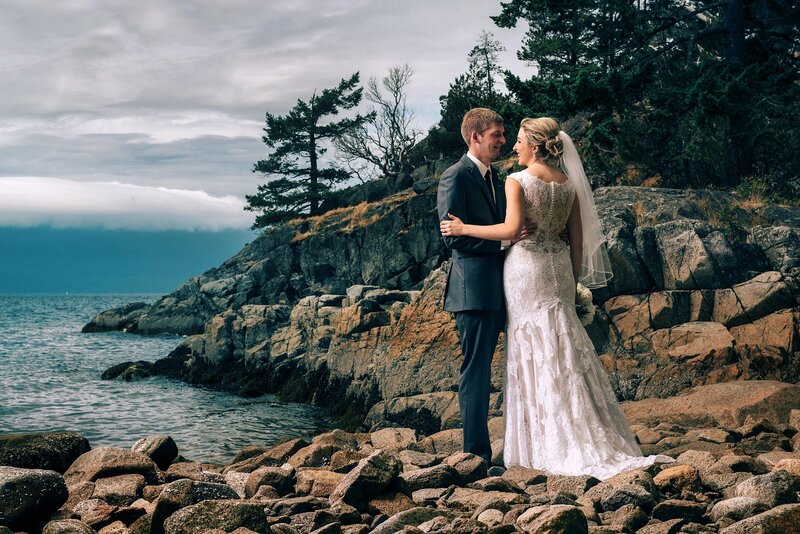 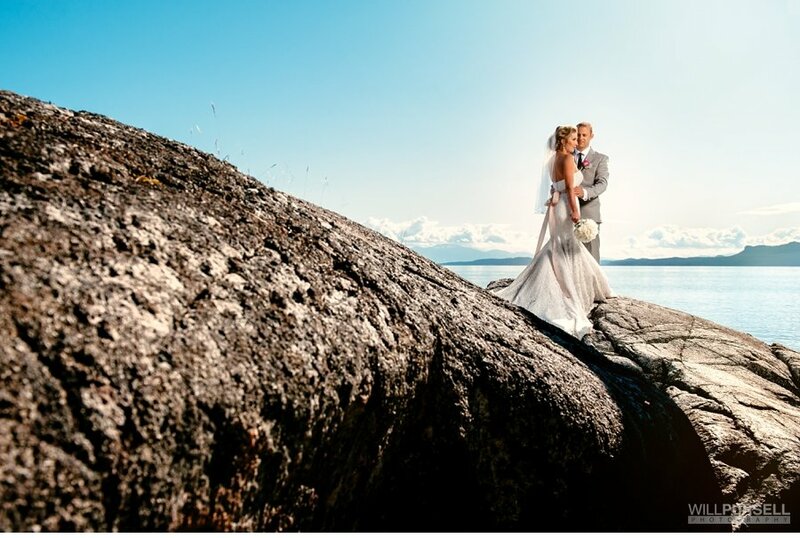 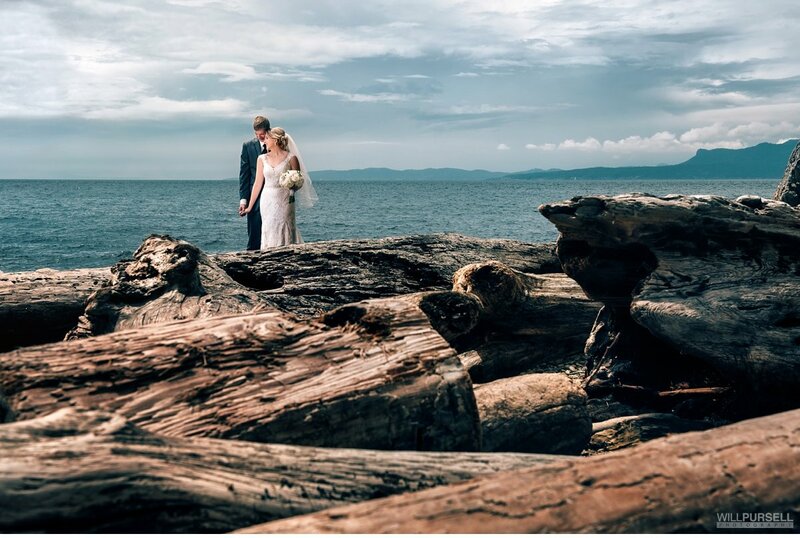 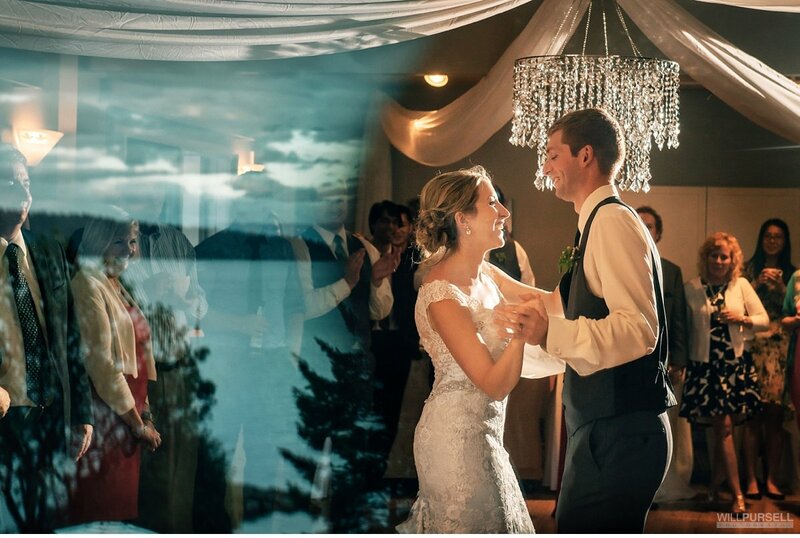 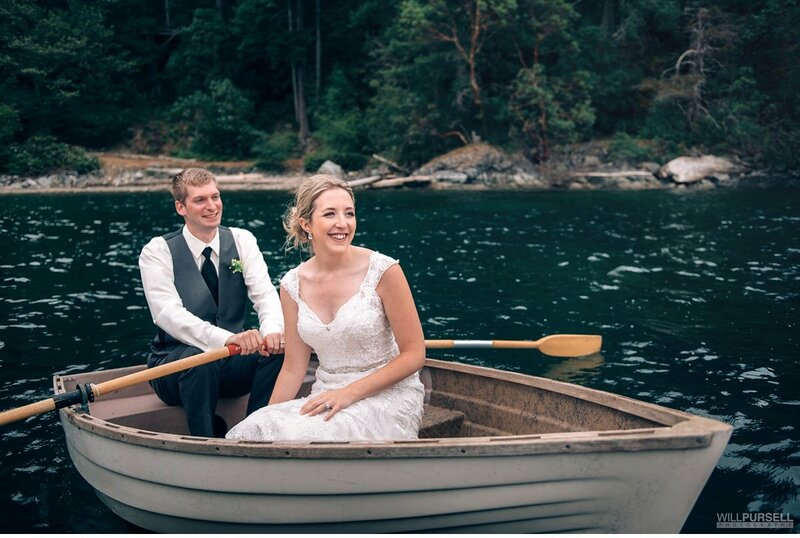 Spend your wedding day on the Sunshine coast nestled in between cliffs and ocean. 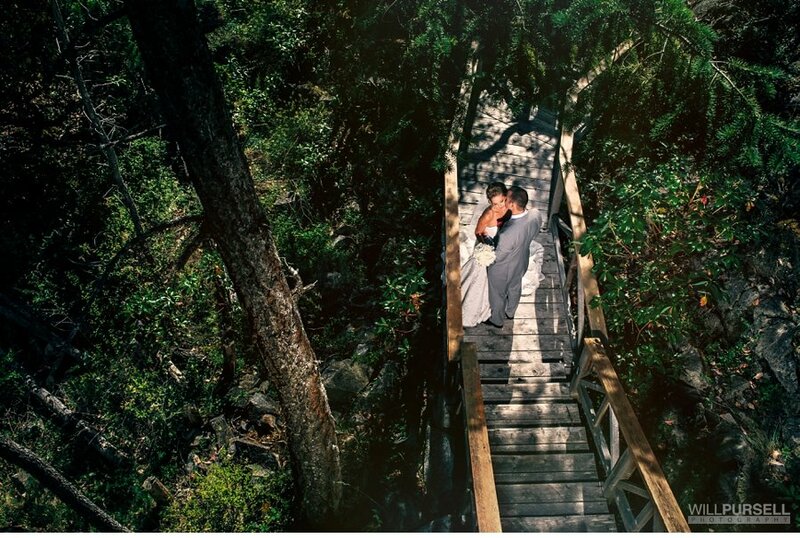 They have these cool tent huts on the side of the cliffs to get ready in. 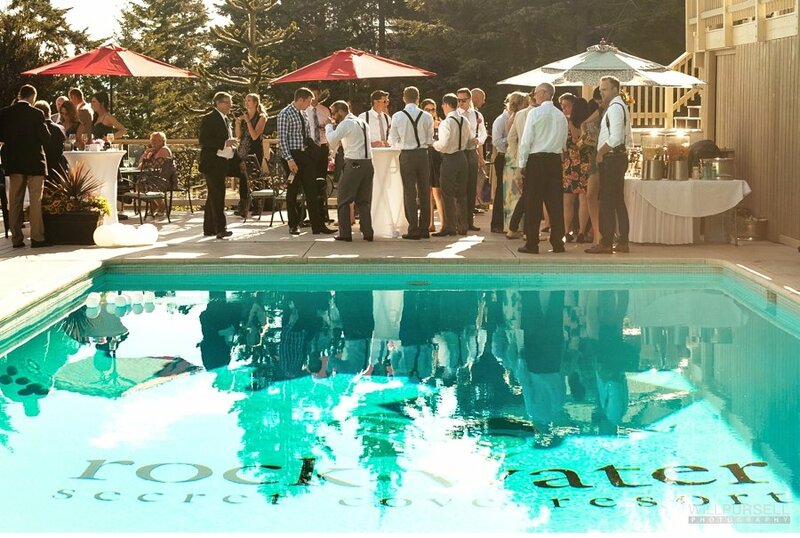 Most of the weddings are outdoor to enjoy what the property has to offer.